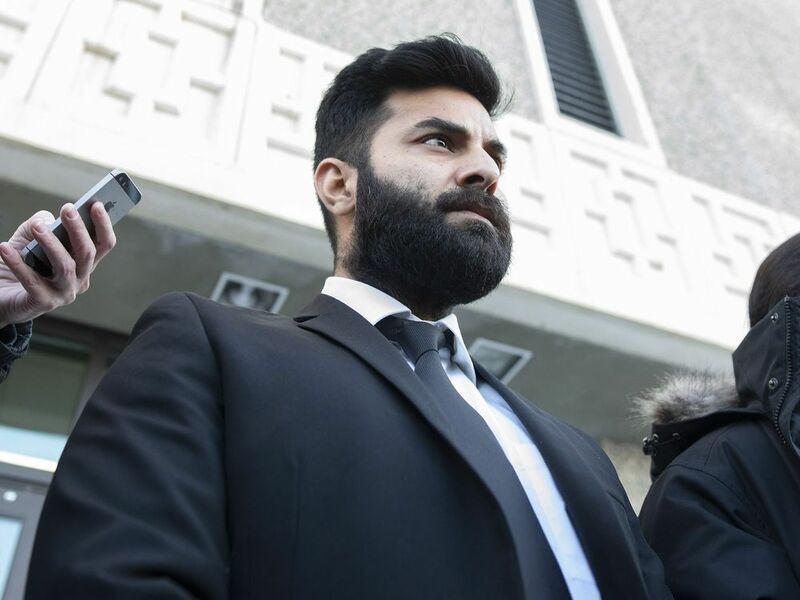 A 30-year-old Indian origin truck driver in Canada was sentenced to eight years in prison on Friday for causing a bus crash that killed 16 people, mostly members of a junior hockey team, in one of the worst disasters in the country’s sporting community. Sidhu received a sentence of eight years for each fatality and five years for each person injured, to be served concurrently (at the same time).Cardinal said no case in Canada resembles this one due to the staggering number of dead and injured.She said she knows this has been difficult, but hopes Sidhu and the victims’ loved ones can now heal. Families burst into tears after the sentence was delivered. Some immediately walked out, while others stared at the judge’s empty seat at the front of court.According to an agreed statement of facts, Sidhu was solely responsible for the crash. A forensic collision report found he didn’t brake at the intersection of Highway 335 and 35 before hitting the bus.The report said Sidhu’s view of the intersection was not impeded by any environmental factors like trees near the road or sun in his eyes. She said Sidhu had many chances to stop but didn’t, and said it was inconceivable he missed the intersection’s many large signs, including flashing lights.In a statement, the Humboldt Broncos said the team is thankful that the matter is over and that Sidhu is being held to account for his actions. Sidhu’s sentence was two years shorter than the term prosecutors had sought but is nevertheless the harshest ever handed down in Canada for the charges he faced. The Indian national was a legal permanent resident but does not have joint citizenship and faces likely deportation after serving his time.